TRC RACEWAY “ Tom Racing Circuit” has had a few locations during its 18 years in the Hong Kong area. TRC has hosted many major events including numerous FEMCA and AOC Events. 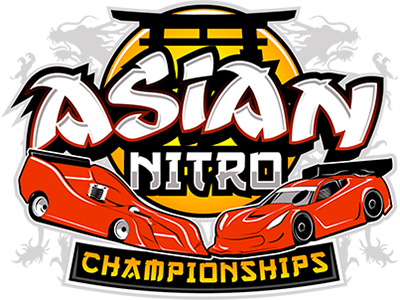 Next up for this exciting circuit will be hosting the opening round of the Asian Nitro Championships March 7-10 2019. Track size is 210ft long x 110ft wide. SHUTTLE BUS EACH DAY FROM HOTEL TO TRACK THURSDAY THRU SUNDAY AT NO CHARGE FOR INTERNATIONAL RACERS. Thursday March 7th 9am Practice by heats. 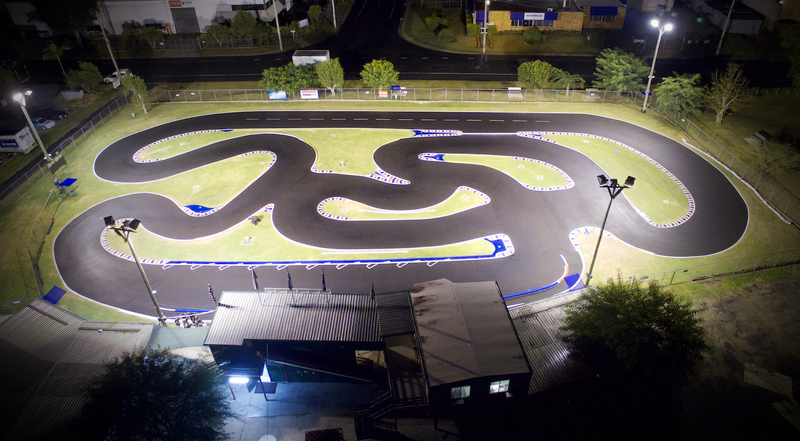 England Park Raceway is well know as one of the nicest circuits in all of Australia. Hosting the 2006 and 2007 IFMAR World Championships, they know what it takes to give racers the best! In 2015 they did a complete layout change and track resurfacing which gave way for the 2016 FEMCA Championships as well as numerous National Championships. Now they are ready to host the next big event the Asian Nitro Championships. Click the PDF Below for great information about the track and location. Track will be closed on Monday, Tuesday, Wednesday of the ANC Week. INFINITY RACEWAY is being completly rebuilt and will be the premeir Nitro Raceway in all of Japan and we are proud to be rounding out our 2019 Season here. Stay tuned for more info and dates on the final round of the 2019 ANC.